Kruger, an activist , entertainer and founder of beauty range Endless by Miss Lara has Kruger died. On January 3, it was reported that radio personality and founder of beauty products, Endless by Miss Lara, has died. 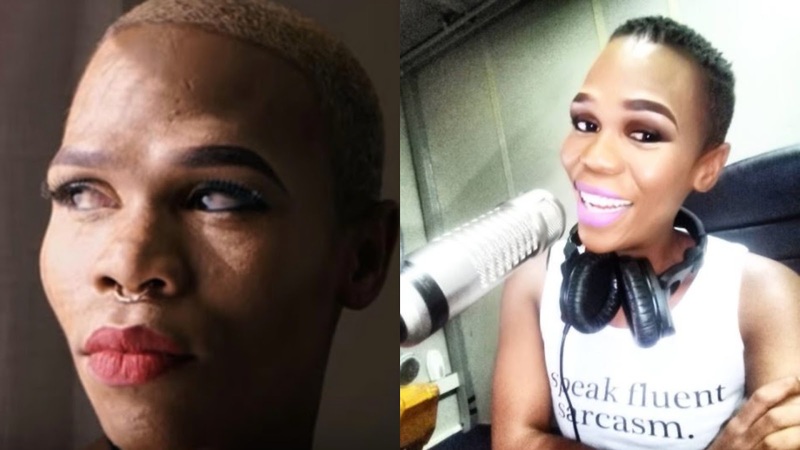 Known as Lara Kruger, Thapelo Lehulere was a presenter on Motsweding FM’s weekend show “Di direga kae” after having joined the station in 2016. She was also the founder of Endless by Miss Lara, a beauty care range suitable for all ethnic skin tones. “I did a course in Cosmetology. After working for reputable spa brands in South Africa, from being a spa therapist, spa manager and spa consultant. It has always been a thing for me to one day release a product range for ethnic clientele, something that was actually going to work for us and our skin tone. In the message posted to her Facebook page on December 15, the Motsweding FM DJ spoke about being depressed, death and even her funeral. Three days later she was hospitalised for depression. Her management team have confirmed she was hospitalised on December 18, released three days later, only to be readmitted after Christmas. It was confirmed she died on Wednesday morning - the exact details surrounding her death have yet to be confirmed.